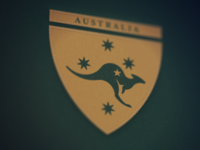 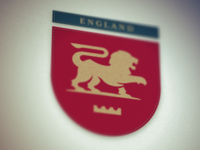 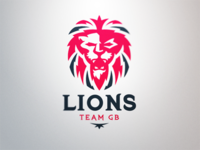 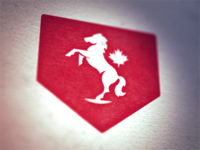 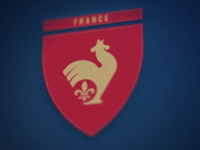 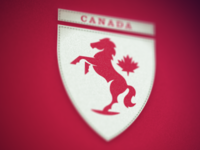 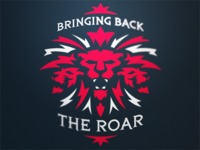 Team GB Logo Concept — Logo idea. 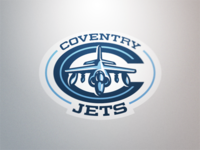 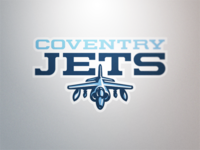 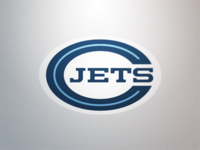 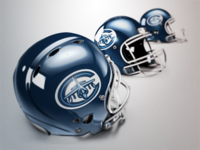 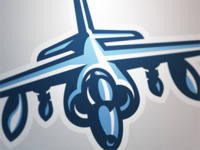 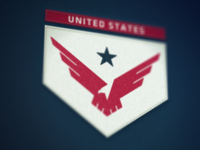 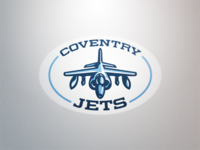 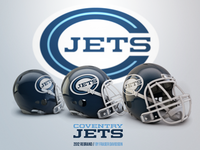 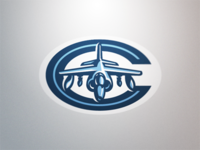 Coventry Jets Rebrand — Final selected logo and helmet design. 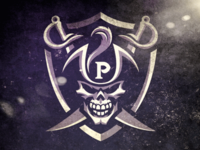 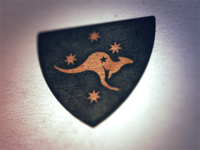 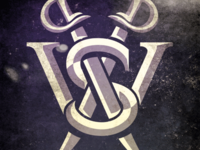 West Sydney Pirates Logo — Primary logo design for the West Sydney Pirates. 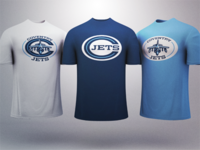 West Sydney Pirates Secondary Logo Jersey Presentation — Presentation of West Sydney Pirates Secondary logo. 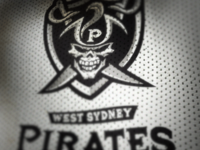 West Sydney Pirates Logo Jersey Presentation — Logo presentation for the West Sydney Pirates. 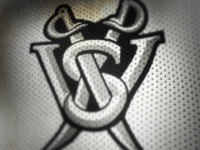 West Sydney Pirates Secondary Logo Presentation — Presentation of the secondary monogram logo for the West Sydney Pirates. 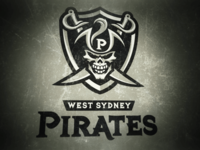 West Sydney Pirates Logo Presentation — Presentation of the West Sydney Pirates primary logo.